Enter the code above at checkout page to enjoy exclusive RM 10 off. 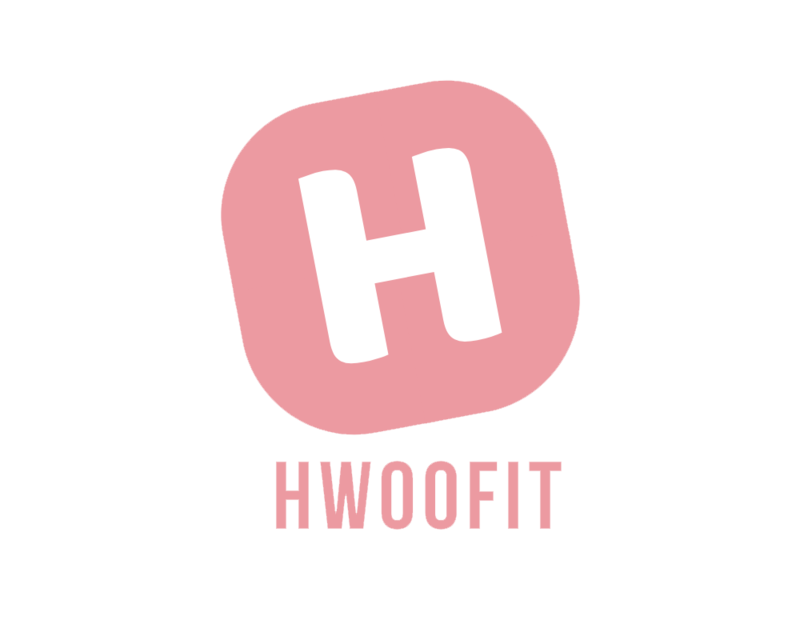 - You need to sign up an account at hwoofit.com before apply the discount code. - Limited to first purchase only. 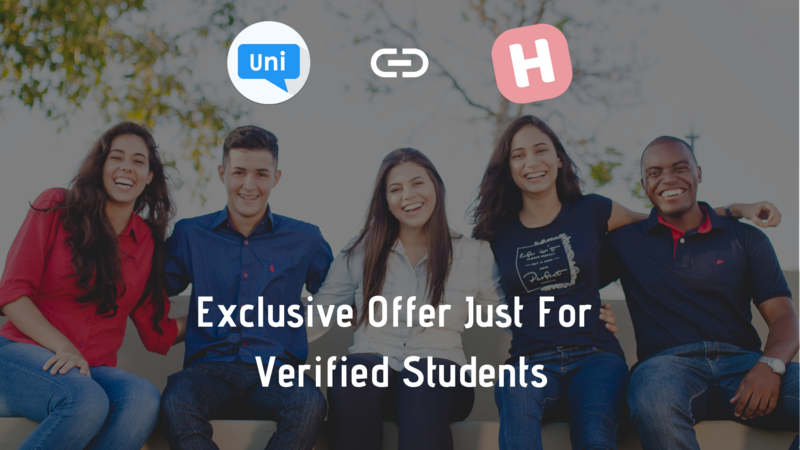 - This promo is non-refundable, cannot be exchange for cash, and is not valid with other promotions/discount.